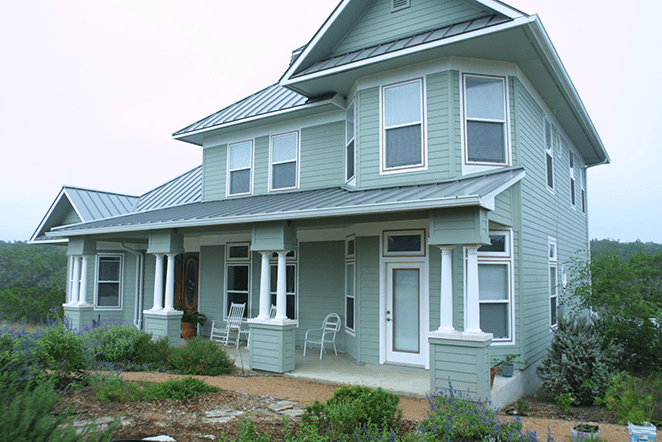 A traditional-style, custom green and sustainable home. 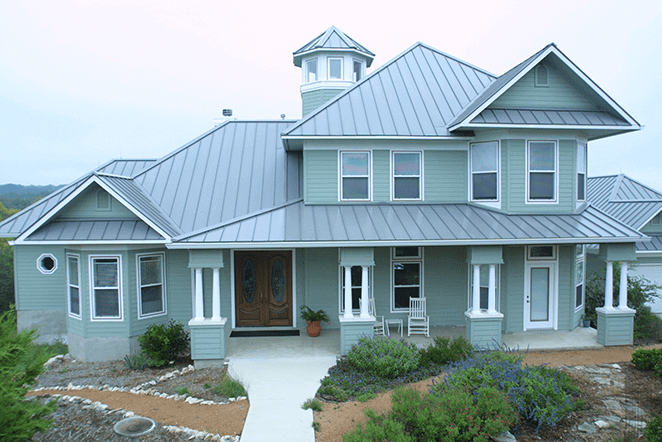 An ICF house with rainwater collection are the hallmarks of this traditionally designed home. The walls are made to withstand 200 mph winds and provide mass thermal insulation for the lucky homeowner. 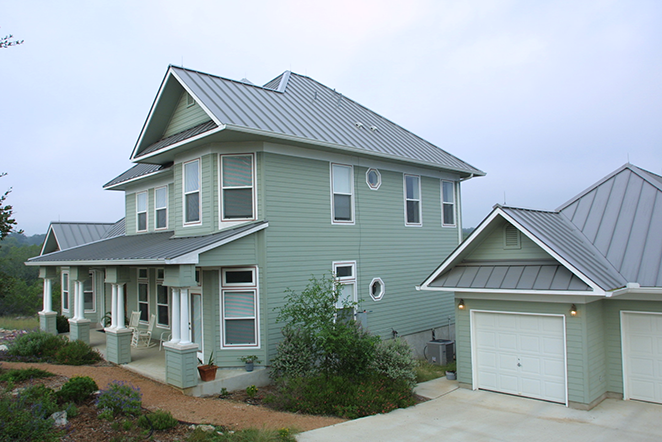 The exterior use of “hardiplank” creates a shell combined with the walls to last a couple of lifetimes. Want to know more about ICF “Insulated Concrete”? Click here.